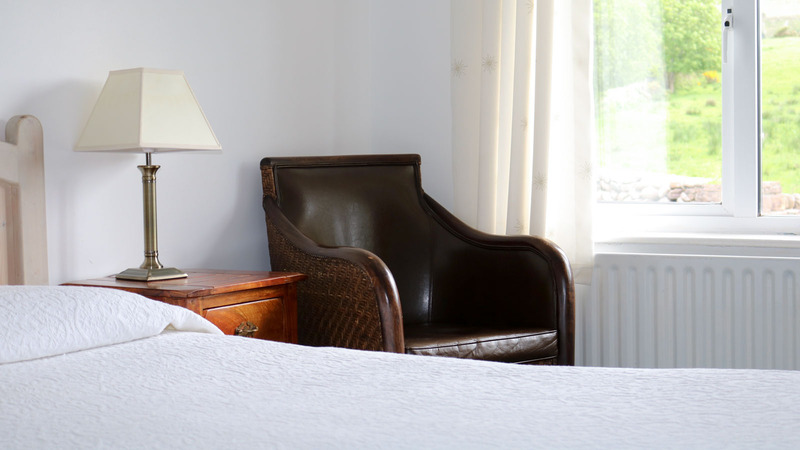 Brian & Beata would like to welcome you to the Old Anchor, a cozy B&B at the heart of the picturesque village of Annascaul in the centre of the Dingle Peninsula. All of our bright and airy rooms offer a high level of comfort. 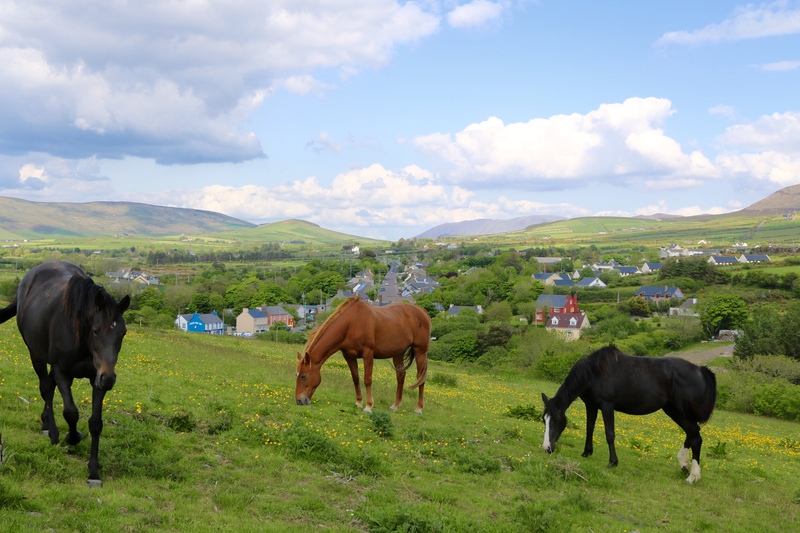 Annascaul is the perfect place to base yourself while visiting Kerry. For walkers we have a drying room for the odd occasion that it might rain. 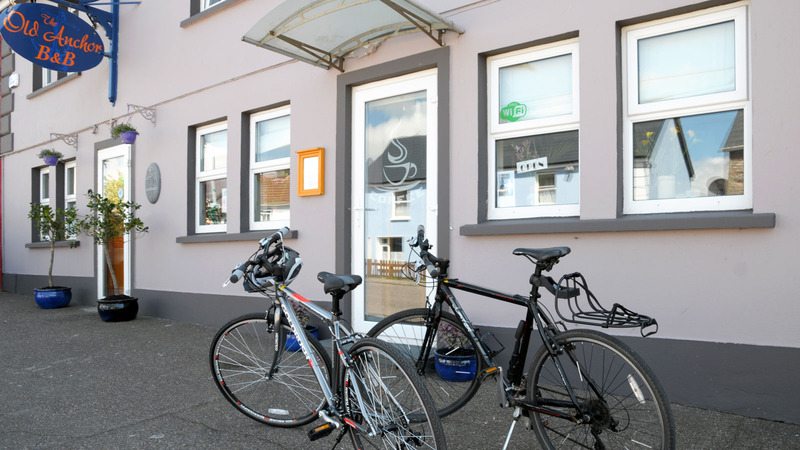 Our B&B is perfectly located for hikers of the Dingle Way & Kerry Camino. All of our rooms are en-suite with tea and coffee making facilities. Each room has a tv/dvd player, with an extensive dvd collection for your viewing pleasure in our lounge, we also have an eclectic range of reading material available. WiFi is also available now! 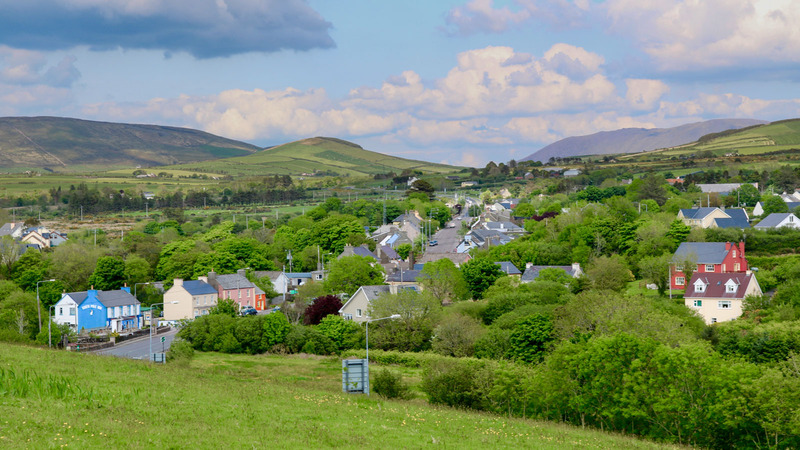 Annascaul village is located right in the centre of the Dingle Peninsula, Co Kerry. 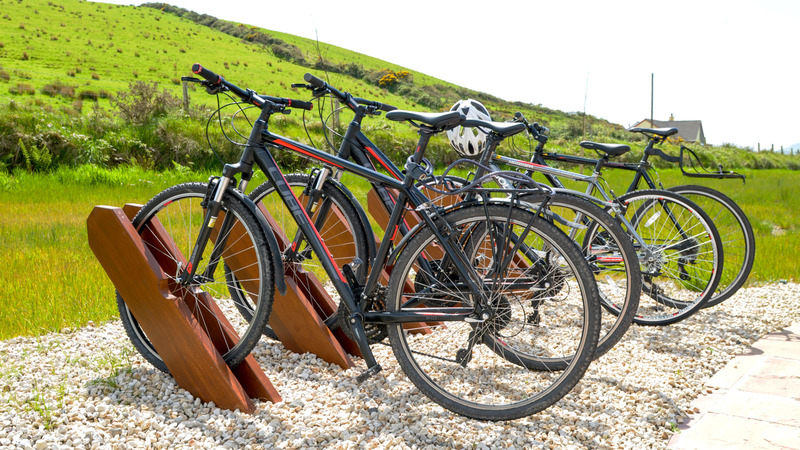 15 minutes from Dingle town, 25 minutes drive from Tralee and 45 from Killarney. 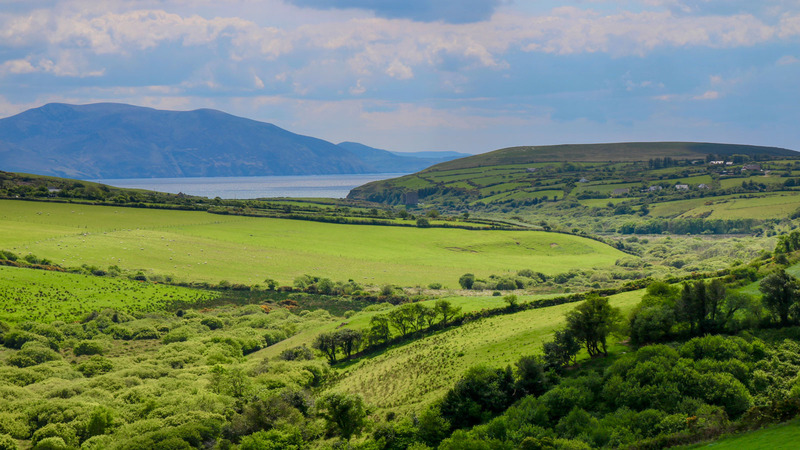 Perfectly located to explore County Kerry.